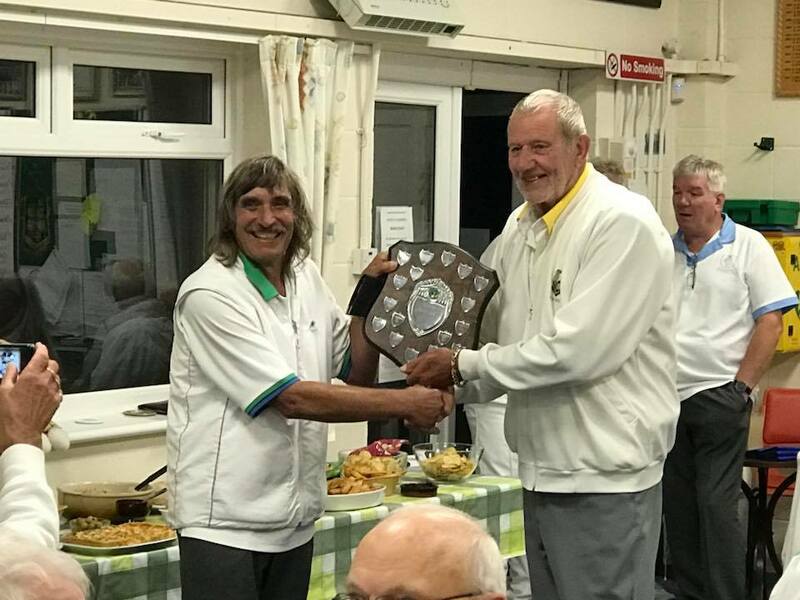 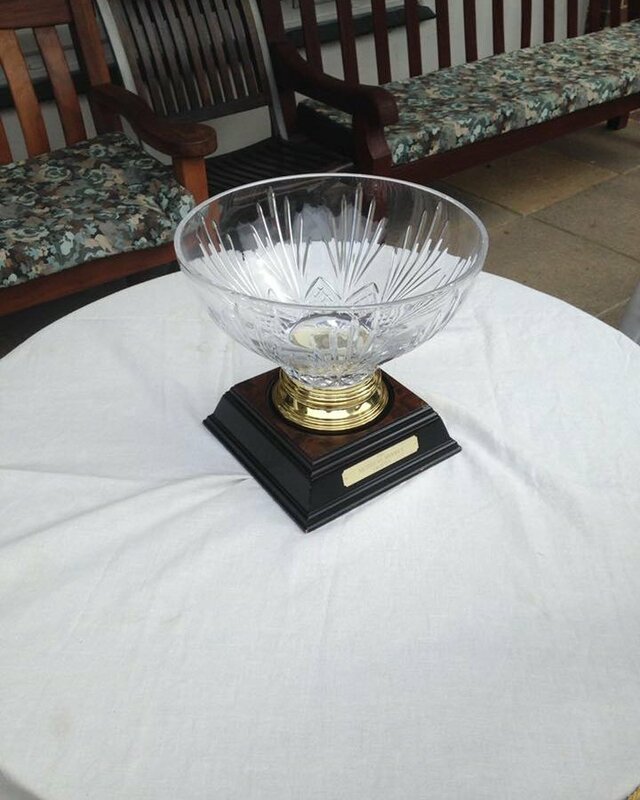 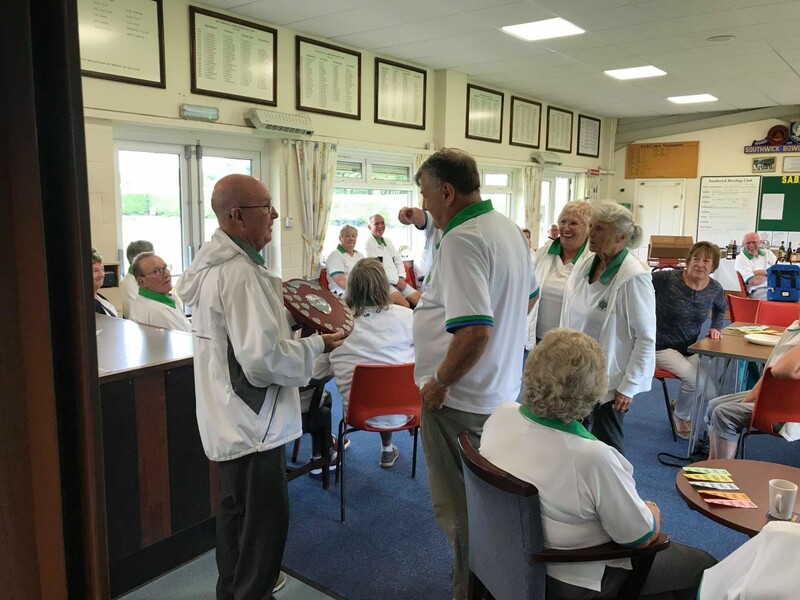 OMG another Trophy for Southwick Park….. 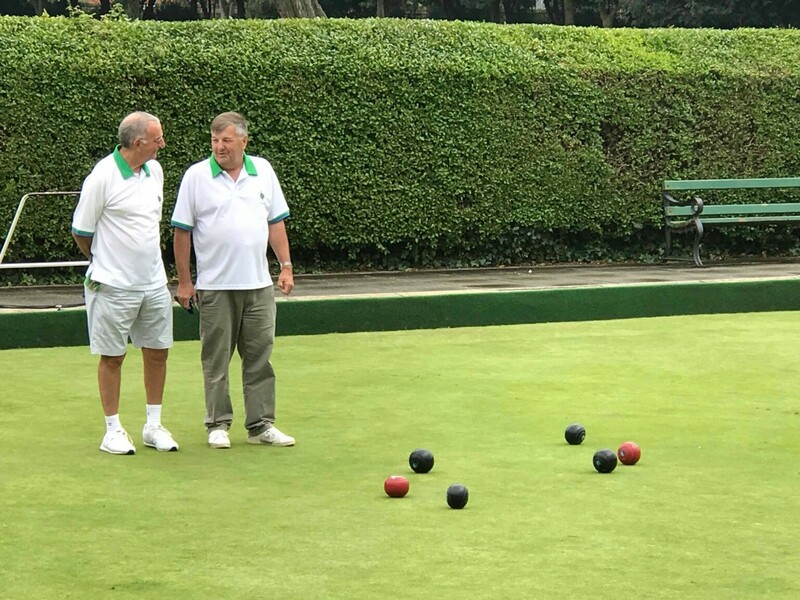 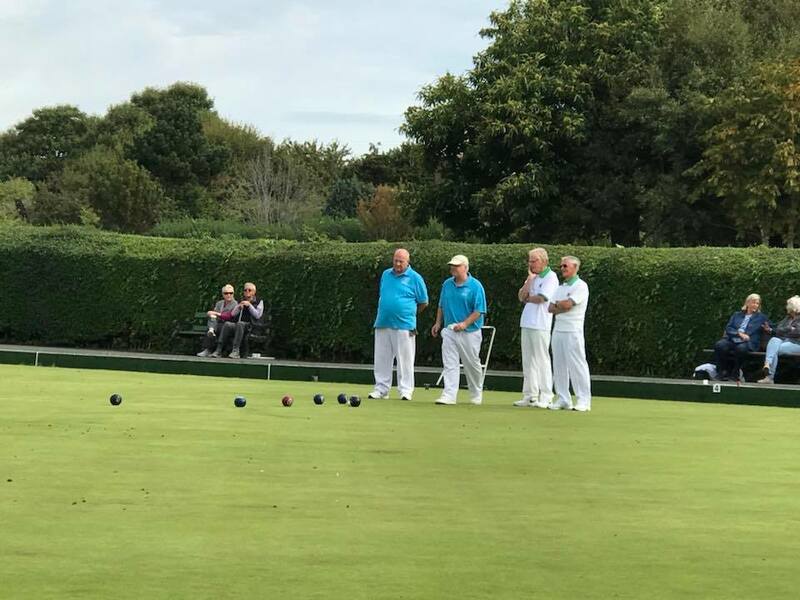 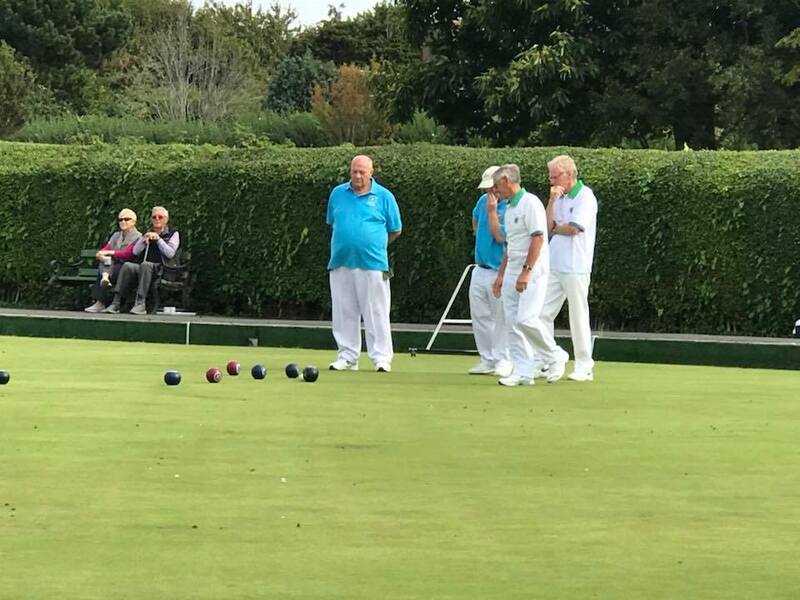 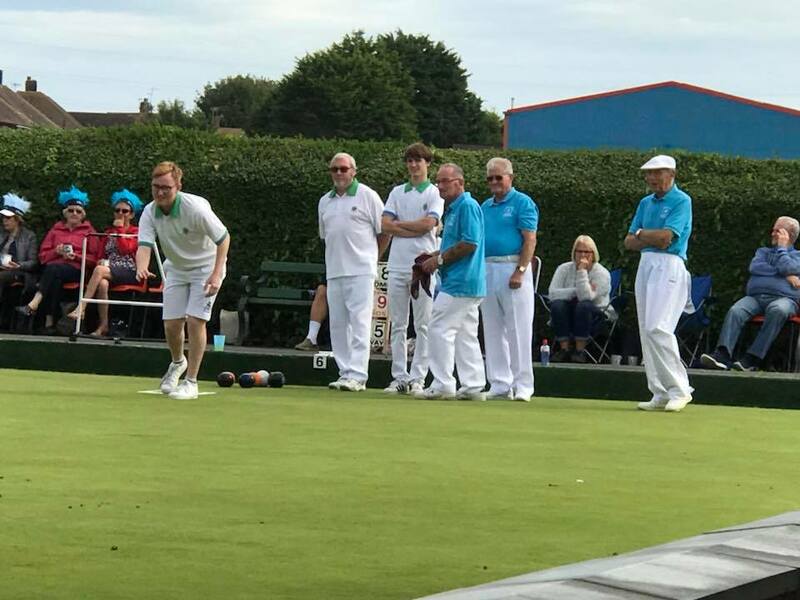 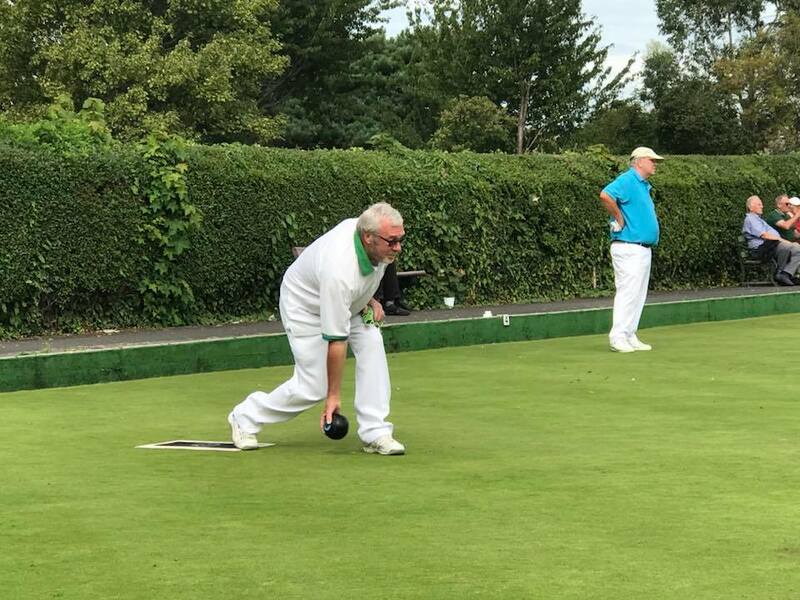 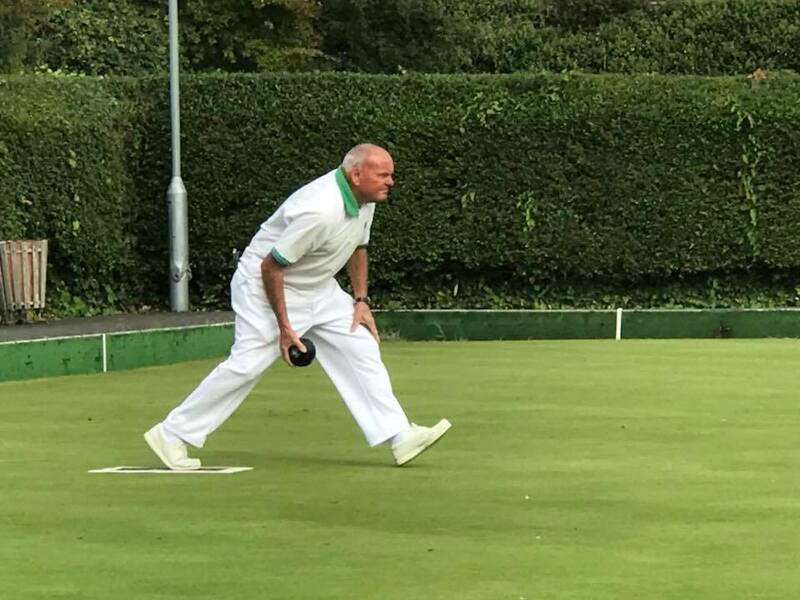 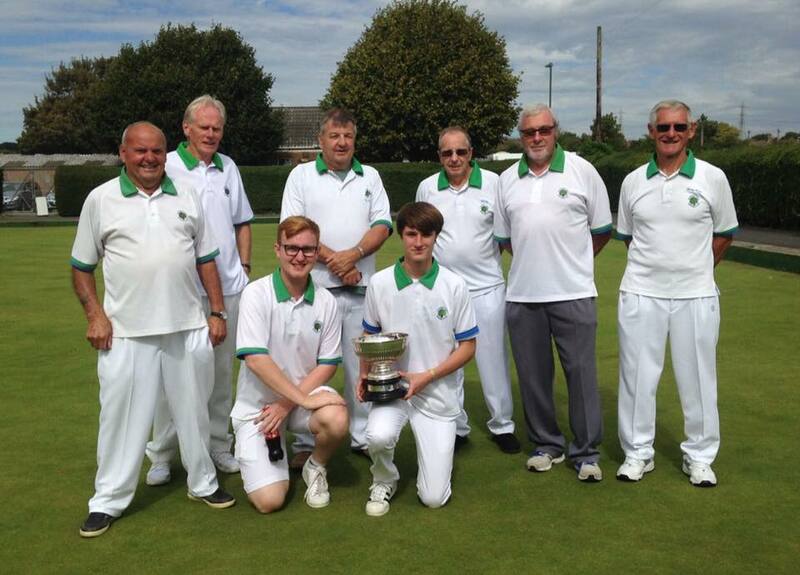 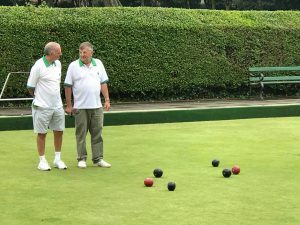 The Bill Hawkins final was played today between ourselves and Shoreham. 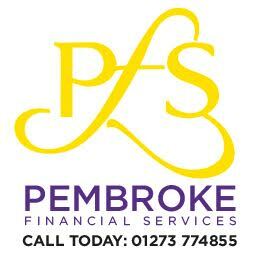 Victory was secured for Southwick Park with both rinks winning. 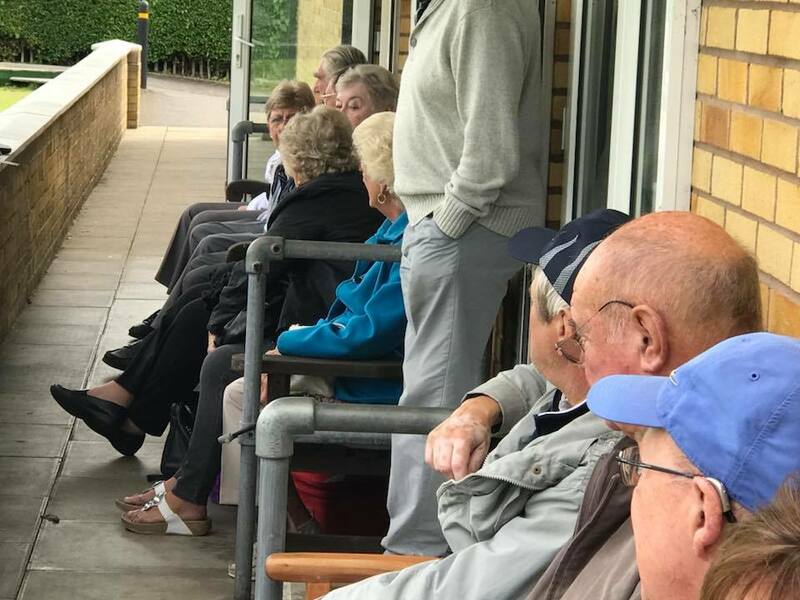 Lots of supporters cheered on both teams and it was a very entertaining spectacle played in a great spirit by all involved. 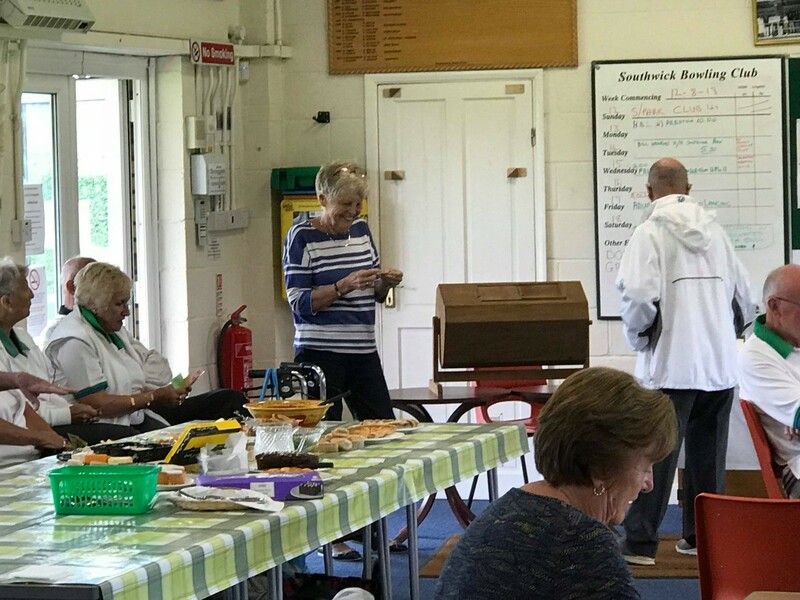 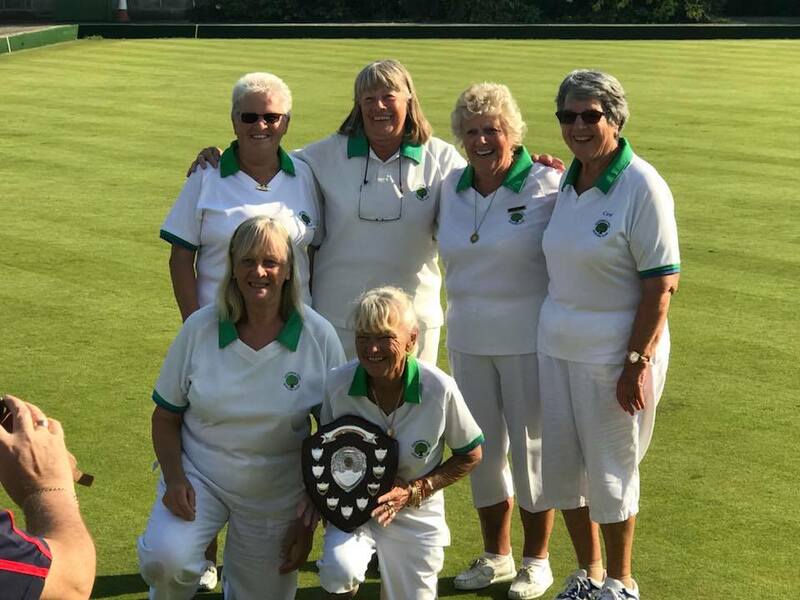 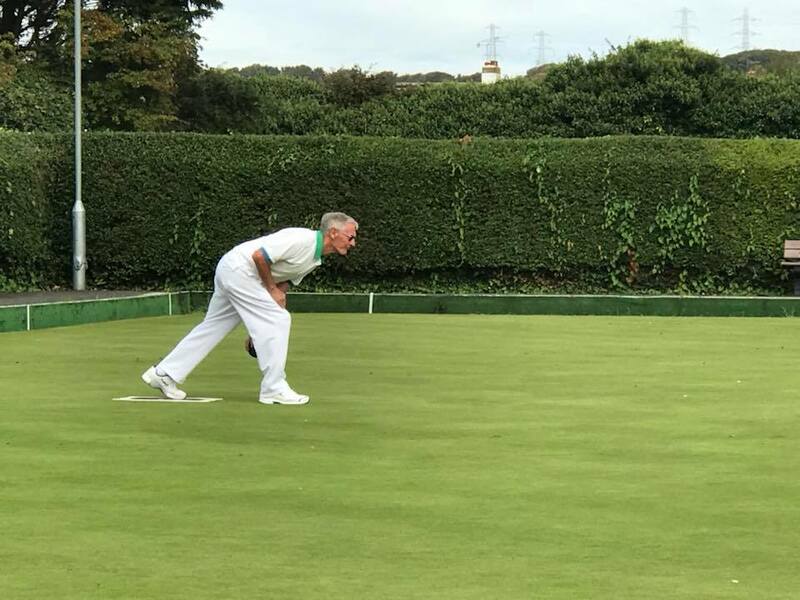 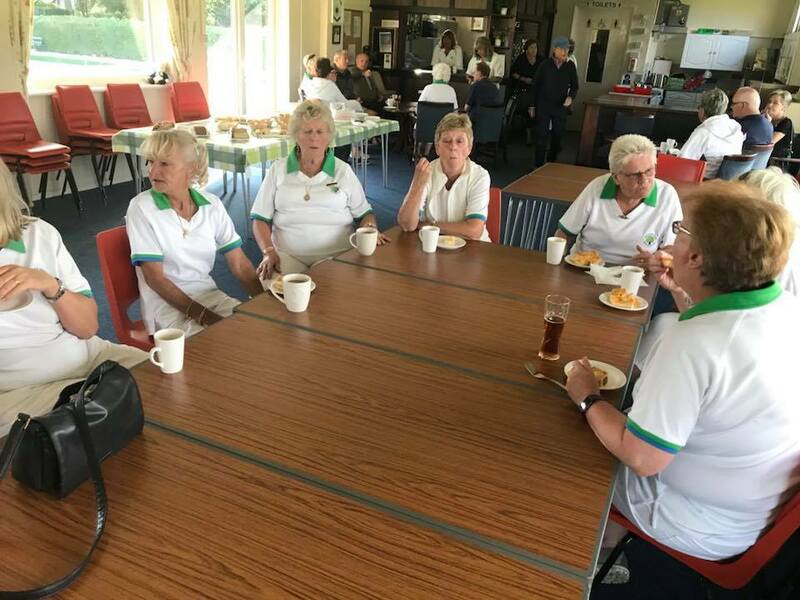 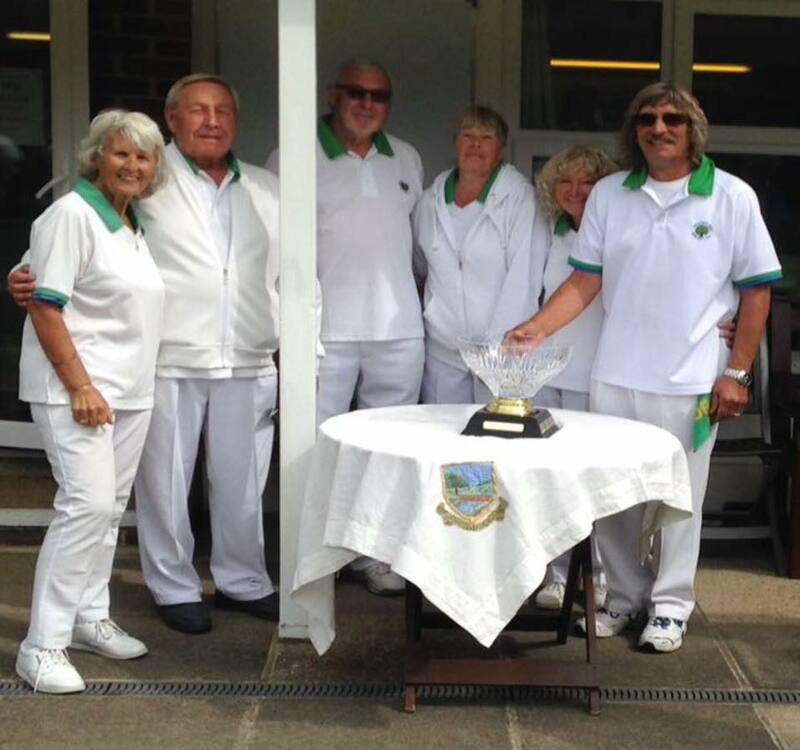 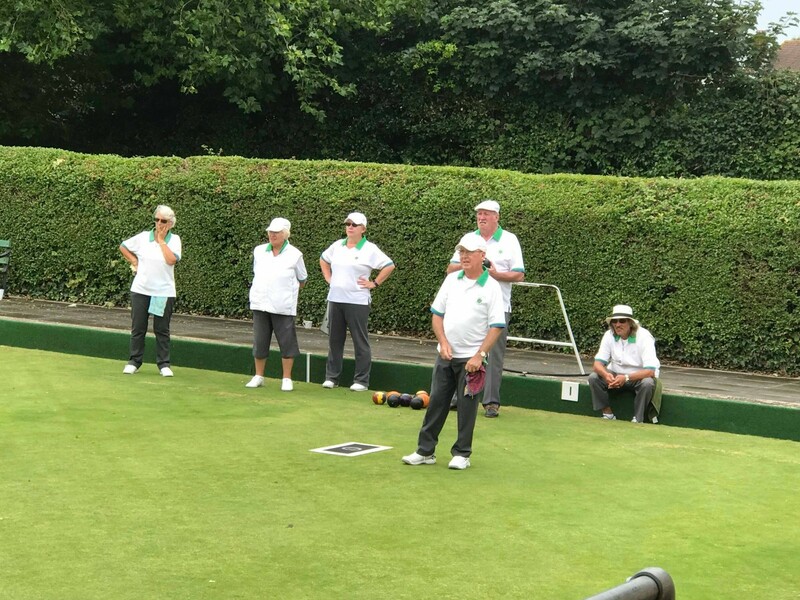 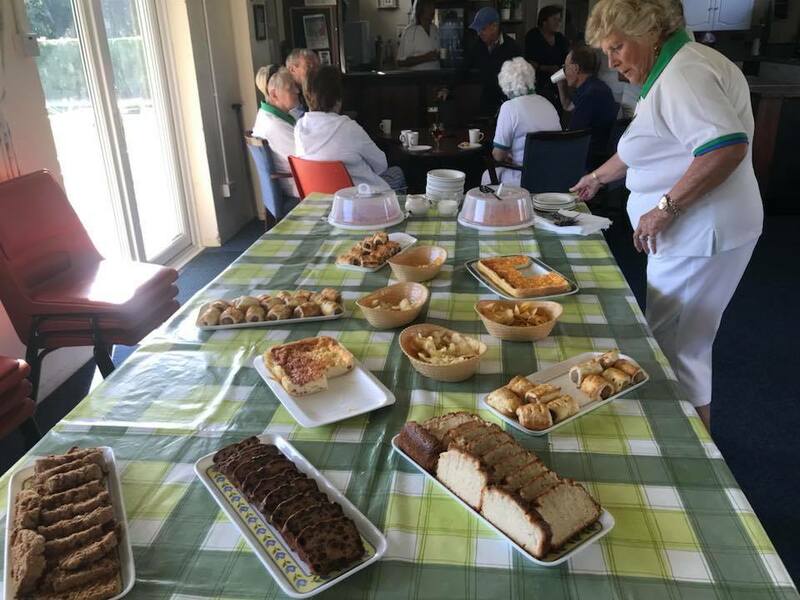 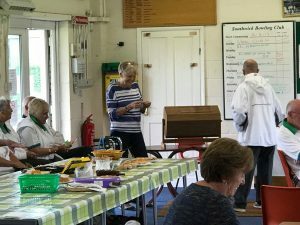 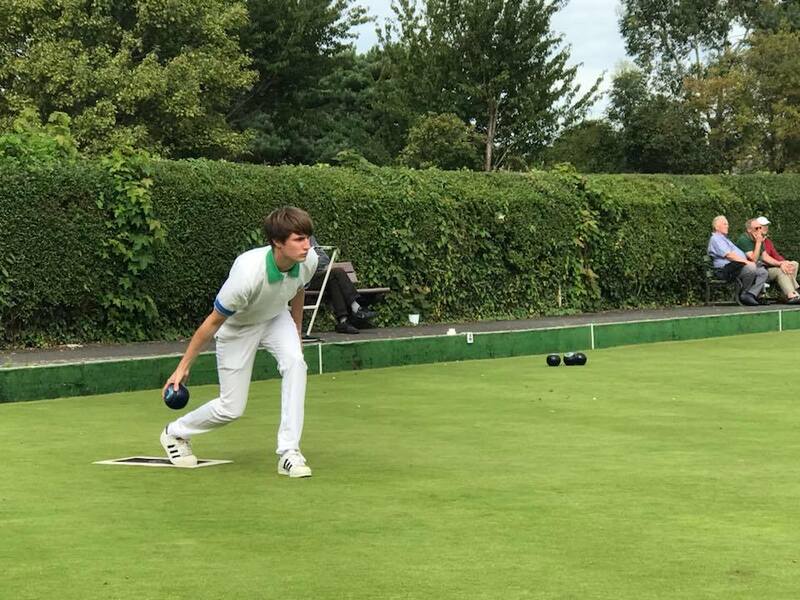 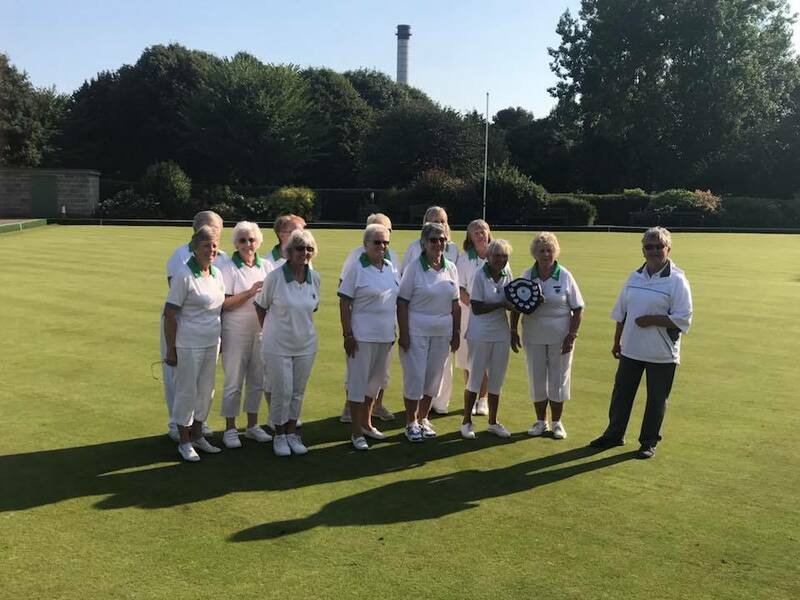 You’ll never guess what – Southwick Park won the Brighton ladies league! 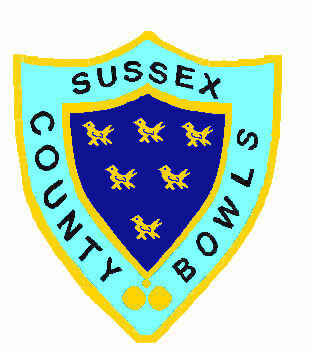 We were bound to win it really as both the teams in the final were from Southwick Park!! 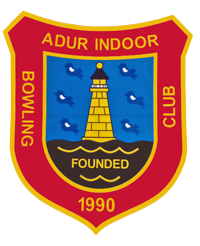 Fun game to watch with some brilliant bowling on display and played in the spirit you would expect.